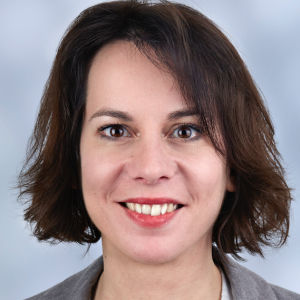 Despite the pivotal role of biomarkers in drug development and personalised medicine, the biomarker field is suffering a critical innovation gap, beset by systemic inefficiency. 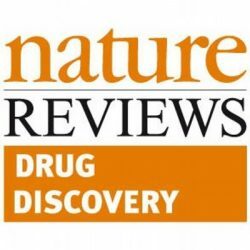 In the comment section of Nature Reviews Drug Discoveries, EATRIS, together with 2 other research infrastructures, BBMRI (focusing on Biobanking) and ELIXIR (data sharing) are advocating for an updated long-term vision for Europe, enforcing sufficient use of standards and quality in biomarkers research and development and leveraging the expertise available within the RIs in an integrated pipeline. The three RIs highlight in the document that robustness of project outcomes can only be achieved by looking beyond organisational and sectoral boundaries, and beyond project durations to build a consensus-based body of knowledge owned by all under the Good Biomarker Practice.